A classic choice for stylish homes through the generations, traditional and contemporary marble fireplaces ooze style and sophistication while providing a solid investment into your residential property. The vast range of colours and unique patterns found in natural stone means that no two fireplaces are ever the same. This is one of the reasons why limestone and marble fireplaces and surrounds are continuing to be firm favourites with householders all over the country. Whether you live in a period property or contemporary home, the timeless, hardwearing and durable quality of natural stone will add more than a touch of luxury to any room in your house. Home is where the hearth is – and what better way to combine a smooth marble surround with a cast iron insert and a sleek granite hearth? Or go all out with a marble back panel and hearth? As you customise your natural stone fireplace to give your home an authentic yet classic look, the possibilities are endless. 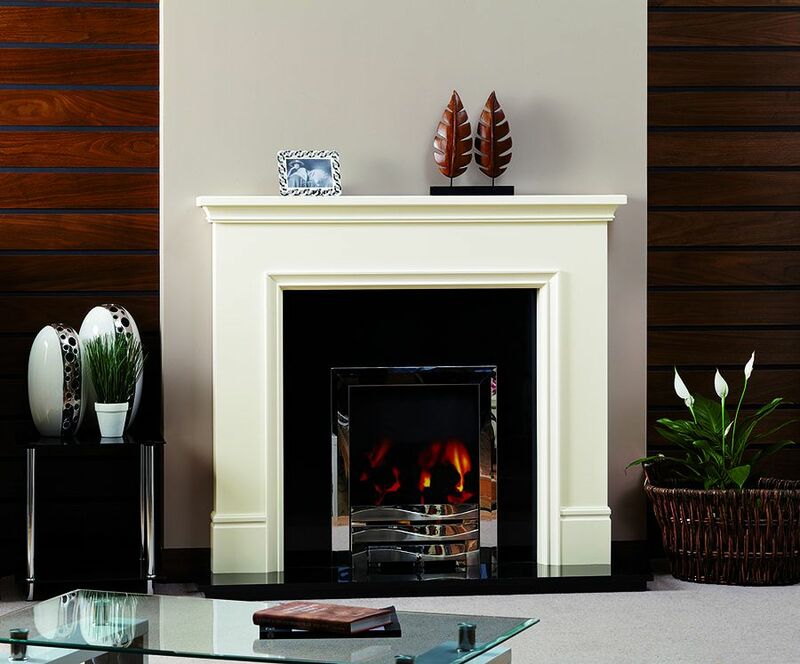 Marble and limestone fireplaces come in an astonishing array of styles and sizes, meaning there is a perfect fit for every room and the right style for every type of property. From grand entrance halls to intimate bedrooms, marble fireplaces are versatile, offering style and longevity to every home. With so much for you to choose from, let Wakefords guide you through the process to help you find the best fireplace and cost-effective long-term solution for your house. We pride ourselves on providing a personal service to all our clients, working with you from start to finish to achieve maximum customer satisfaction. 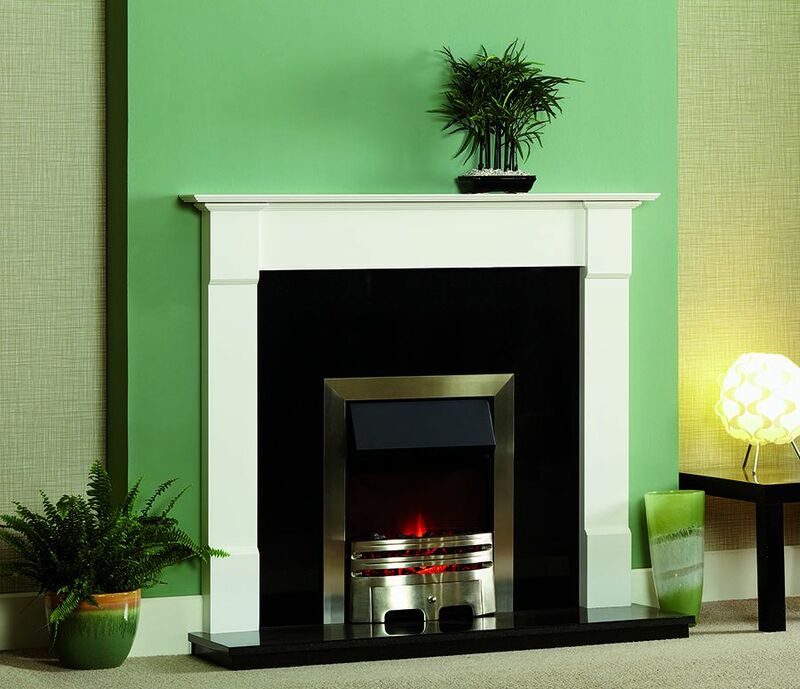 Visit our Brands page and see the wide range of traditional and contemporary marble fireplaces on offer, including Wessex Stone and Stovax and as well as many other quality manufacturers that we have been recommending for many years. Wakefords have over 30 years’ experience in supplying and installing fireplaces to homes in Surrey and southeast England. Contact us today or visit our showroom for an exciting selection of marble fireplaces.